Looking for an Panoramic View home or condo in Newport Coast? 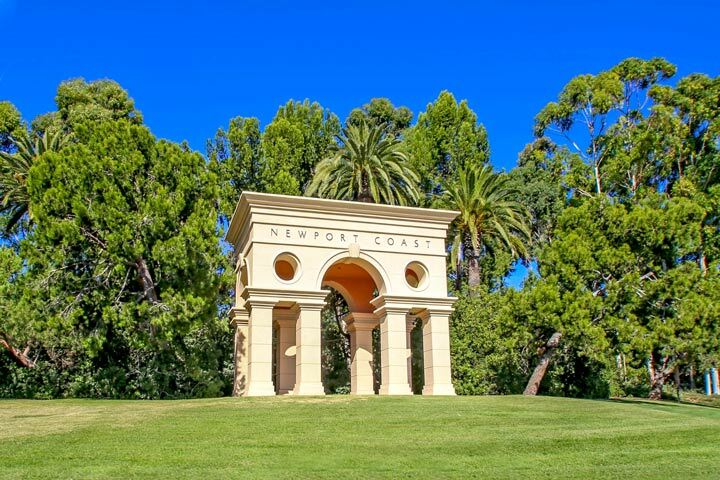 The topography of Newport Coast is perfectly suited to offer panoramic views from most neighborhoods located here. The city is located high on a hill side and homes can offer panoramic views of the Pacific Ocean, Catalina Island and beautiful sunsets. We have narrowed down the search here for you to show you the best view properties that are currently on the market for sale and for lease in Newport Coast. Please contact us at 888-990-7111 with questions regarding any of the properties listed for sale here.